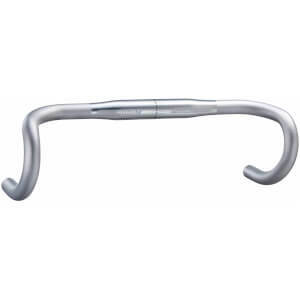 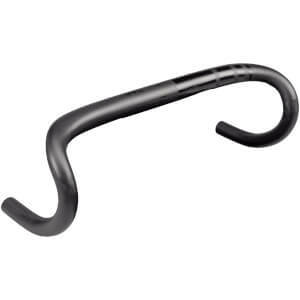 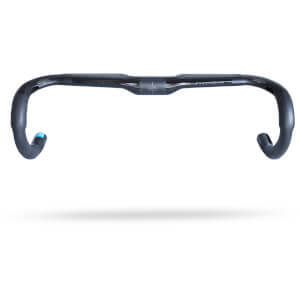 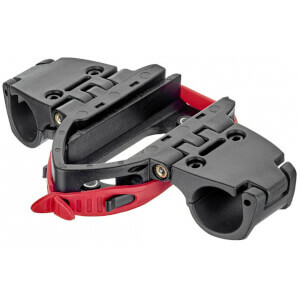 Handlebars and stems come in a variety of shapes and sizes, they allow you to control your direction of travel and adjust your position on the bike. 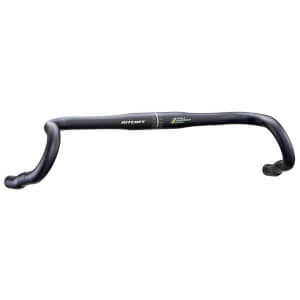 Road bike handlebars are curved and allow you to alter your hand position depending on the type of terrain you're riding on. 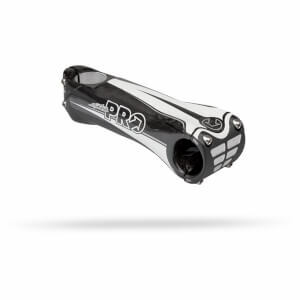 At high speeds and while descending you'll often place your hands on the drops for extra control. 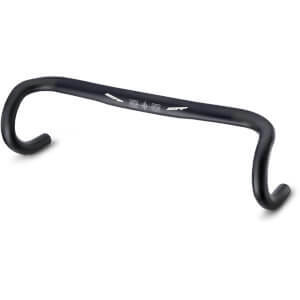 While climbing in the saddle it's common to ride with your hands in the centre of the handlebars for comfort. 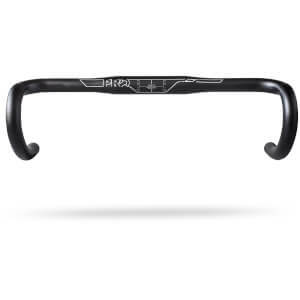 When accelerating out of the saddle or at speed on the flat you'll find your hands on the hoods which are positioned at the front of the handlebars. 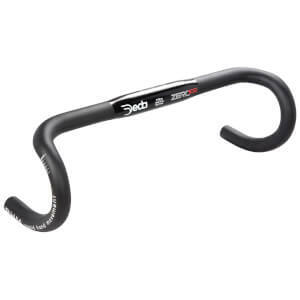 At ProBikeKit we've got a great range of bicycle handlebars from brands such as 3T, Deda, Fizik, Ritchey and Zipp. 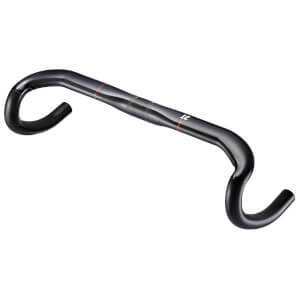 We stock bike handlebars in a variety of materials and widths so you'll be sure to find the right ones to suit you and your riding style. 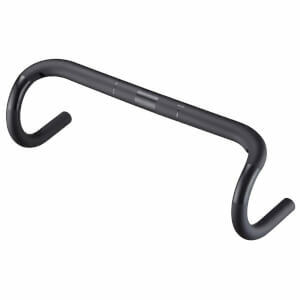 Stems connect your handlebars to the steerer tube of your bicycle forks. 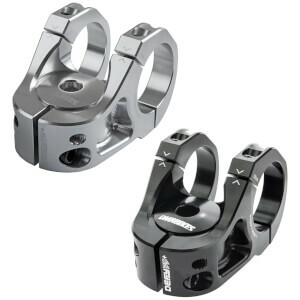 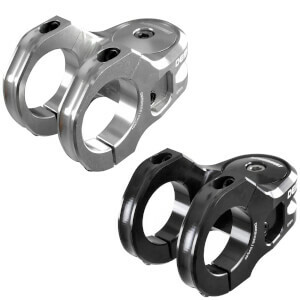 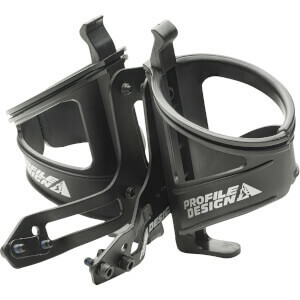 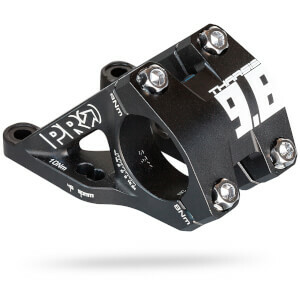 They come in a variety of materials, lengths and angles so you can adapt your bike setup to fit your dimensions perfectly. 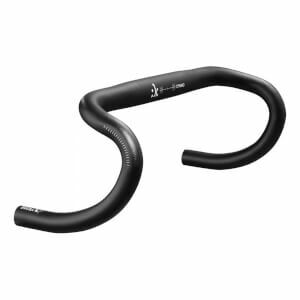 Long road bike stems can help to lengthen your reach while negative degree stems lower your handlebars, thus putting you in a more aerodynamic position. 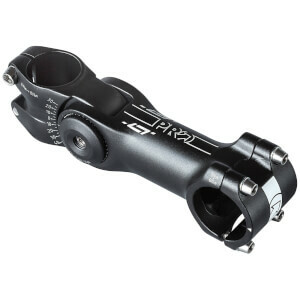 Short stems are popular to achieve a more comfortable, upright position on the bike. 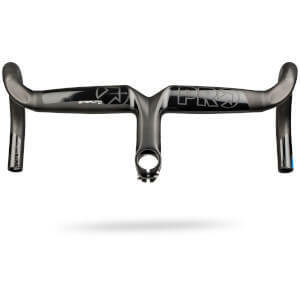 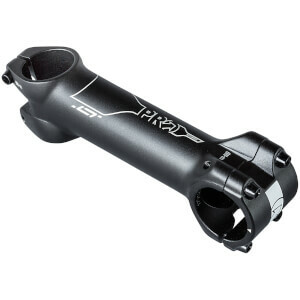 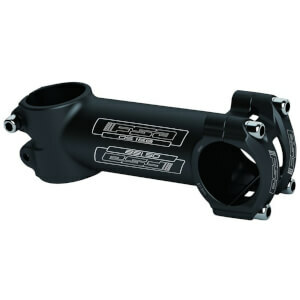 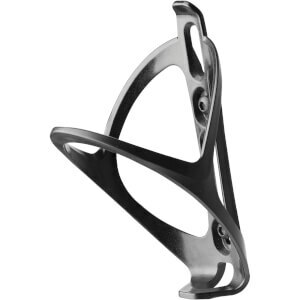 At ProBikeKit we stock alloy and carbon stems from Deda, ITM, Fizik and Zipp. 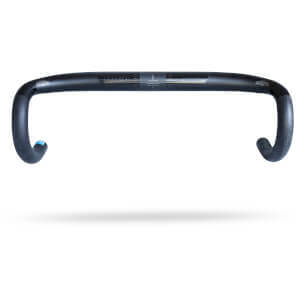 No handlebar setup is complete without a good set of handlebar tape. 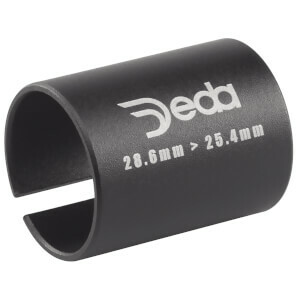 At ProBikeKit we sell the very best road handlebar tape from Deda, Fizik, Lizard Skins, Vel and more. 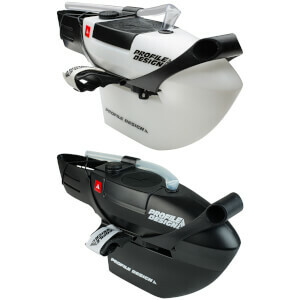 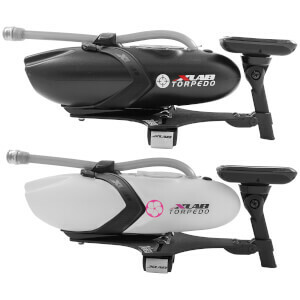 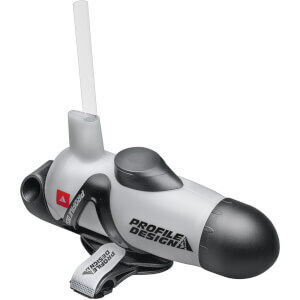 They're a great way to customise the colour of your bike and improve the comfort of your ride. 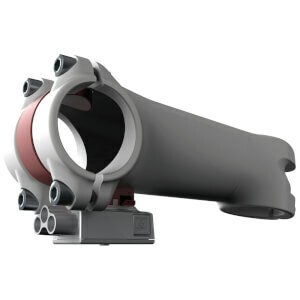 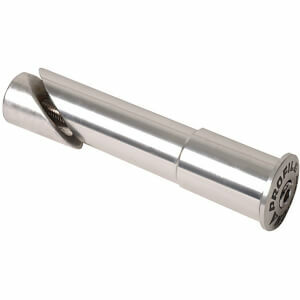 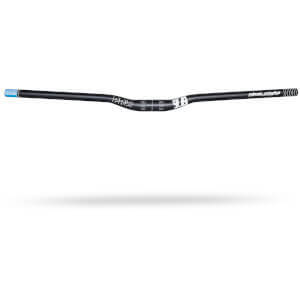 For MTB handlebars we also stock MTB grips in a variety of styles and colours.